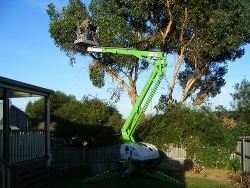 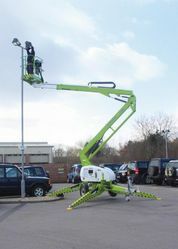 The Nifty 150t trailer mounted cherry picker allows you to reach heights of up to 14.7 meters. 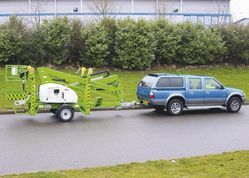 Developed specifically to maximise outreach, the Nifty Mount delivers an unrivalled working envelope, especially at low levels where outreach is needed most. 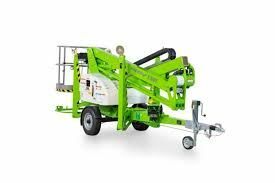 See below PDF Document for full specs.